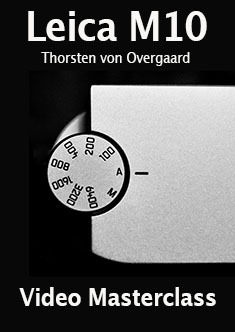 By Thorsten von Overgaard. 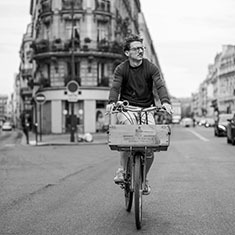 Instant delivery via e-mail. 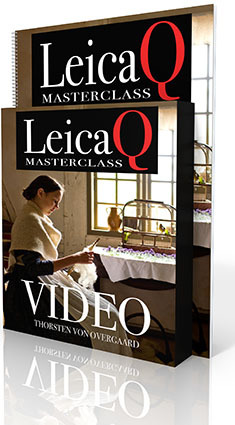 The Leica M9 Video Masterclass is two hours of video and an eBook checklist for trying out things for yourself. 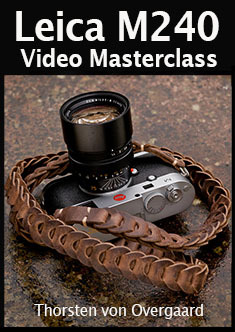 on March 25 and save $150.00 on my new Leica M9 Video Masterclass. 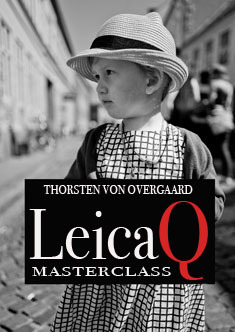 + Leica Q Presets for Lightroom - $47.00. 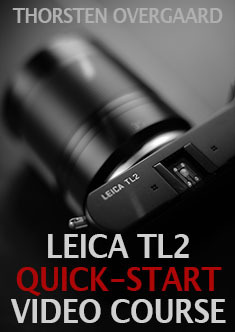 The Leica TL2 Video Quick-Start Course is video chapters and a eBook checklist. 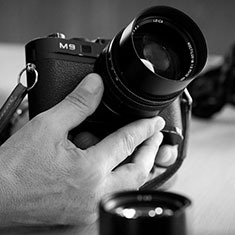 It's sort of a one-on- one to get you on top of the learning courve right now, so you know all the right settings and how to do all the things right from day one. how to use it in the world outside. 2 hours of video and 20 pages of checklist for things to try out.